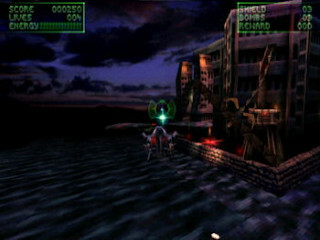 Für den SEGA Saturn war (leider) nie eine Portierung geplant. In 1997, 2 of the original founders left Neon together with some employees. 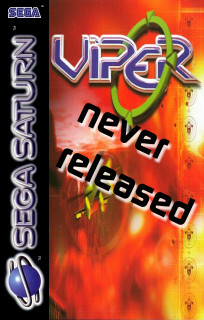 They finished the Viper product for Playstation, but a Saturn version was never done as far as I know.